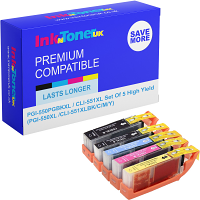 Home Ink Cartridge News Summer has come early at Ink N Toner UK! After a shockingly cold winter, the sun has finally reared its head over the UK and we at Ink N Toner UK are living for it! Whilst we are cooped up here at work, we want to help everyone make the most of this sweet (and most likely short) streak of hot weather! This is a great opportunity for everyone to take advantage of the summer weather so we want to help you out a bit, in case you do not have any good ideas to be going with. Do bear in mind some of these ideas will be mainly for printables, meaning that if you do not have it, you will need to purchase ink. Luckily, for you we have that in abundance so you need not worry! During this mini heatwave, it is always a good idea that you stay hydrated and that you keep cool and refreshed. We recommend you stock up on cool beverages and many ice-lollies. 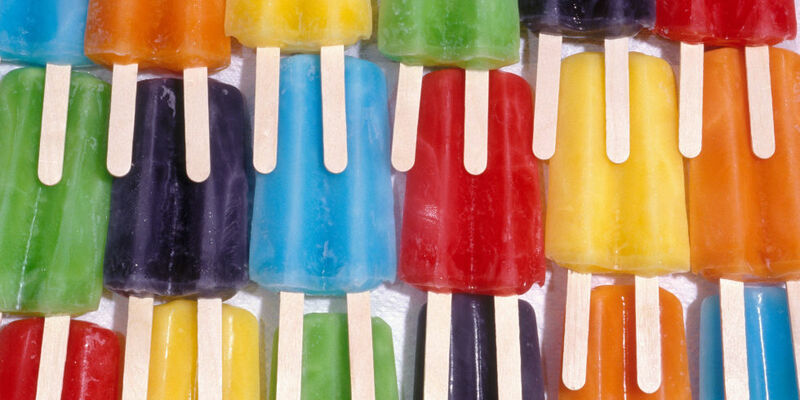 If you are a D.I.Y kind of person, you may want to consider making your own ice-lollies. If you need to know how to do this, we have instructions on how to make your own ice-lollies. If you really have the time and you want to make the most out of the summer vibe we are getting. 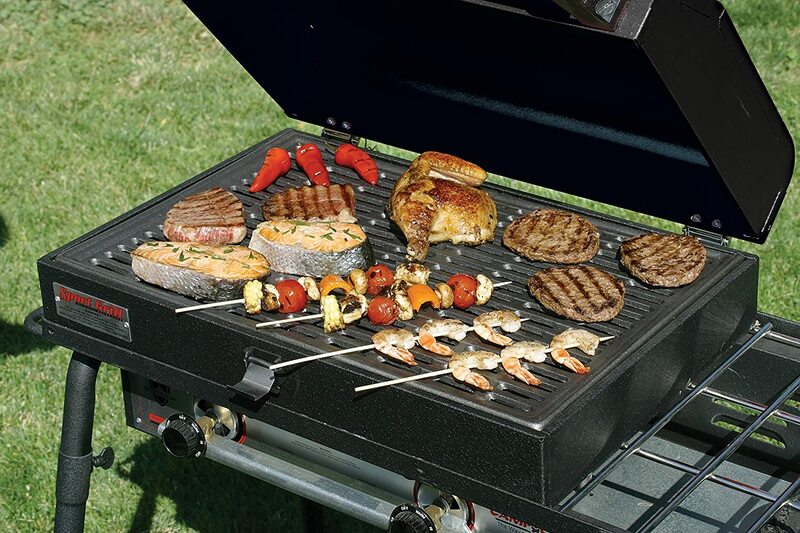 Having a barbecue is a great way to achieve this all you need is family, friends, and a grill to cook the meat on! Picnics are a great way to relax and pass the time, all the while catching the rays just grab some food, drink and a large cloth step out into the great outdoors! Why buy fans when you can design your own and print it out! Keep yourself and others cool in this heat! 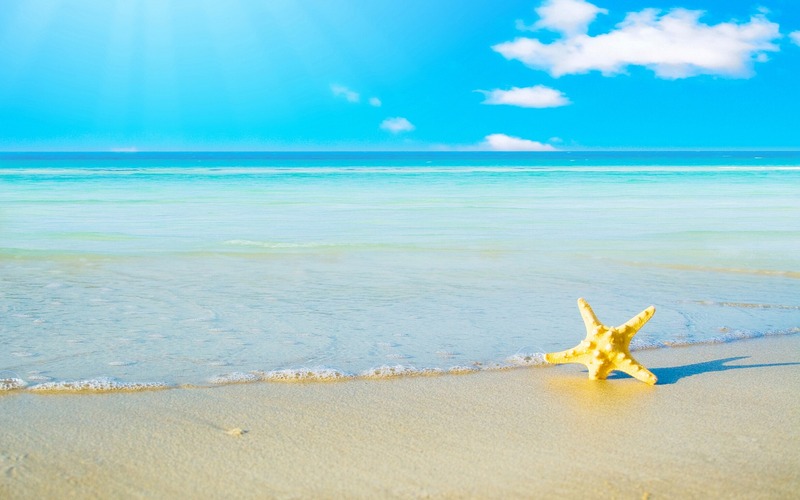 From us at Ink N Toner UK enjoy what is left of the summery weather and have fun with it!